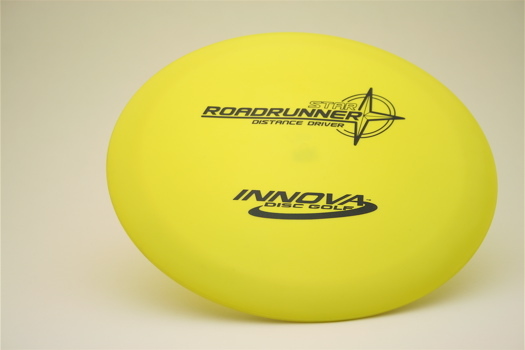 Roadrunner - a long-range distance driver with lots of glide. Great for rollers. Best distance driver for turnover shots.